Dealing With Sports Injury Emergencies at High School Level. 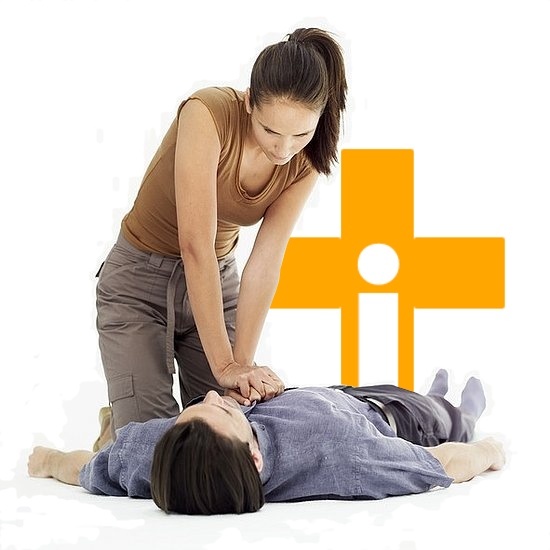 First-Aid trained personnel needed at school sports venues. Across the US each year, a number of high school students die after sustaining head injuries while playing. This has led to parents being concerned about their kids playing contact sports in general, not only football. As far as head injuries go, high school leagues have decreed that all public school coaches in the state receive sports medicine training every 2 years in how to identify and address concussions. With the focus on head injuries which have potentially serious implications, sideline treatment must ensure that players who have symptoms of possible head injury must immediately be removed from play and sent for medical evaluation. It is interesting to note that Steve Tisch, chairman of New York Giants, has made a donation of $1.2 million to help have trainers or emergency medical technicians present at all New York public school football training or competitive games.. What other kind of sports injuries are there? A sports injury is by no means confined to football players. A sports injury can often occur at a gym venue, the athletic track, tennis court, hockey matches and any other non-contact field events, to name but a few. Sprains and strains are especially common to the ankles, knees and wrists, and sometimes the shoulder. Competent coaches, trained in basic injury management, should ideally be compulsory at all sports venues to assess any injury such as: A knee injury, because of its complex construction, is usually the most common injury suffered by sportsmen and sportswomen. If the injury does not respond to conservative treatment, a visit to an orthopedist should be mandatory. A decision will be made whether or not surgery is required to assist in the recovery. Surgery would probably take the form of an arthroscopy, which is minimally invasive, and performed by a specialist orthopedic surgeon. Muscle and ligament sprains which might be a tear or rupture. Ankle and wrist injuries to investigate the chance of a broken bone. Shoulder pain which could be the result of dislocation, or the result of a more serious joint injury requiring the attention of an orthopedist. Proper sideline training can quickly evaluate degree of injury. “Sports injury” refers to the kinds of injuries that most commonly occur during sports or exercise at various sporting venues, whether contact sports or other less vigorous activities. Any part of the body can be injured during sports, but it is usually the musculoskeletal system which is affected. This includes muscles, bones, ligaments and cartilage. Traumatic brain and spinal cord injuries are relatively rare, but still absolutely possible, needing immediate evaluation. A nation-wide call to action! Parents across the nation, whose children are involved in all sorts of sporting activities, especially contact sports, are calling for basic injury management training for coaches and trainers at schools and colleges. Emergency medical technicians should also be available at contact sports such as football matches. This, however, is expensive, and unaffordable by many public schools. The generous donation by the chairman of the New York Giants to fund this requirement to the New York City public schools is most greatly appreciated. Similar funds are needed in other areas to keep children safe from injuries which may require urgent medical evaluation. If you have any questions about a sports related injury, contact our experts to determine the best course of action for you.